If you’re someone who lives in Jacksonville, North Carolina, you may be searching for help with neurological disorder treatment for yourself or a family member. Fortunately, there’s a physical therapy practice in your area that may have the help you’re looking for. Our team at Peak Performance offers high-quality physical therapy to the people of Jacksonville, North Carolina. During our years of service in this community, we’ve learned several important lessons. One of the most important lessons we’ve learned is better informed patients do better in their therapy with us. This is why our team will take the time to listen to your concerns, questions and goals before we build your therapy plan. That way, we can build you a plan that revolves around your specific needs. One type of therapy where an informed patient is vital to our Jacksonville, North Carolina team is neurological disorder treatment. 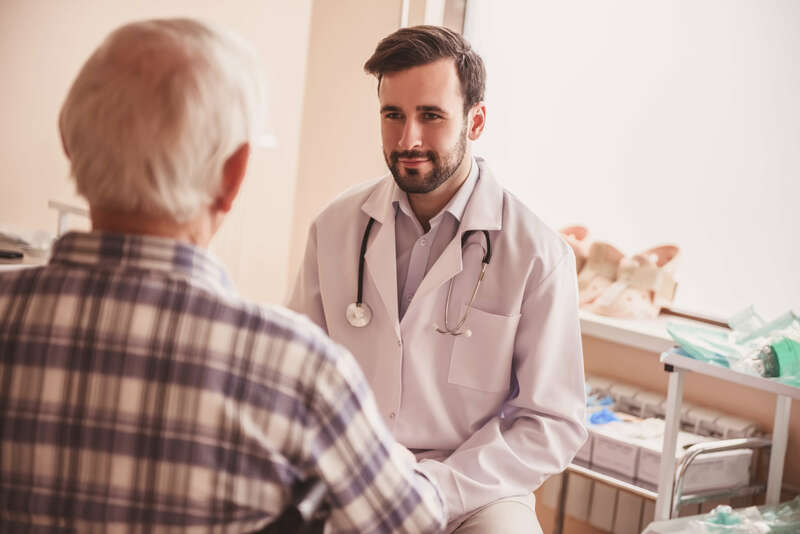 Our Peak Performance team in Jacksonville, North Carolina is aware not knowing anything about the medical condition you’re suffering from can be scary. This is why one vital part of our neurological disorder treatment plans is teaching you about your disorder. For instance, our team will help you understand how neurological disorders are caused. Generally, such disorders are caused by damage to your nervous system, which may include parts of your brain. Our team also knows nerve damage in your brain may cause you to experience a variety of symptoms. These symptoms are often specific to the disorder you have, but one symptom you may notice is slurred speech. Our team knows you may also have problems maintaining your balance while moving or even when you’re sitting still. You may also experience a higher level of fatigue than you’re used to. Additionally, we know you may have to deal with symptoms such as tremors, impaired muscle movement, weakness and pain. We hope that we’ve helped you learn a little bit about neurological disorders. However, our Peak Performance team in Jacksonville, North Carolina has so much more help to offer for these debilitating conditions. To find out more about our neurological disorder treatment plans, there’s only one thing you’ll need to do.